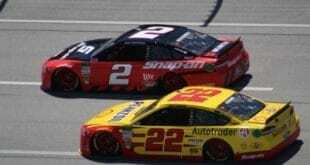 NASCAR drivers spend nine months of the year running door-to-door with some of the best competition in the world. It can be rare to find a friend, let alone having one become your best friend in life. That’s what Matt Mills and Vinnie Miller have formed. 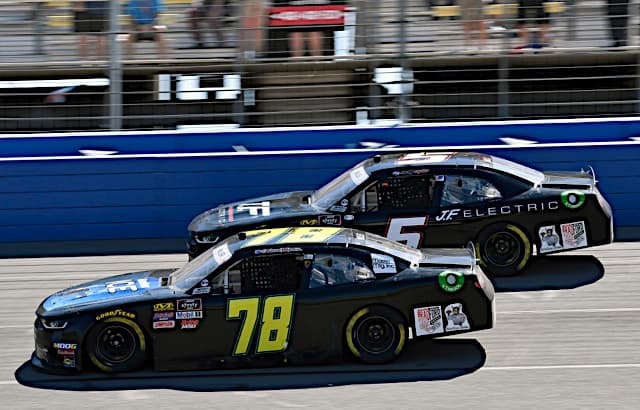 The duo currently races at BJ McLeod Motorsports, and through seven races this season, sit 24th and 26th in the championship standings, respectively. But how the two originally met is quite ironic. That seminar is a gathering NASCAR holds before every season. It used to be held in Daytona but has moved north to Charlotte a few years ago. Essentially, it’s for all rookies drivers or drivers not running a full season but under the age of 22. The goal of the seminar is to learn how to handle the media, as well as to prepare drivers for what to expect in the coming year. Ironically, it was just last year the Mills and Miller met, though knowing of each other because the pair have the same business manager. 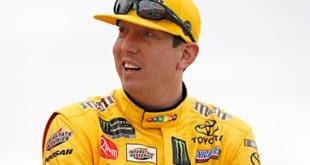 That year, Mills ran a partial schedule with JD Motorsports and BJMM, while Miller ran the opening 27 races with JDM and finished the year in the No. 78 car, the ride he currently fields. 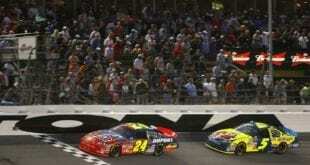 However, the two drivers competed against each other as they rose the ranks of motorsports. Both Mills and Miller competed in the Champion Racing Association (CRA) Late Models before making the move to NASCAR. Mills primarily focused on racing in the Midwest, while Miller ran in the South following his move to Charlotte after high school. Fast forward to January 2019. Mills was announced as the driver of the No. 5 car for BJMM. Meanwhile, Miller was already slated to run the full season for the same company in the No. 78 car, meaning the two friends would once again compete for the same team as if it was by destiny. Mills said now is the time he thinks about next year’s plans. For Miller, the bond between the two drivers makes the overall team stronger. “We hang out almost every day,” Miller told Frontstretch before going golfing with Mills. “It feels like we have separation anxiety if we’re not together every day of the week. We don’t know what to do with ourselves — we just get bored. However, it hasn’t always been sunshine and roses for the teammates. 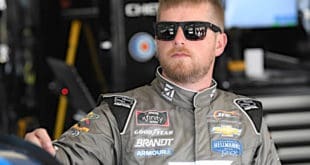 In the Xfinity race at Michigan International Speedway last June, Miller believes they got too close while running in the draft, taking the air off one another, which resulted in two upset drivers. When something like that happens, Miller believes it’s easier to move on from with a friend. 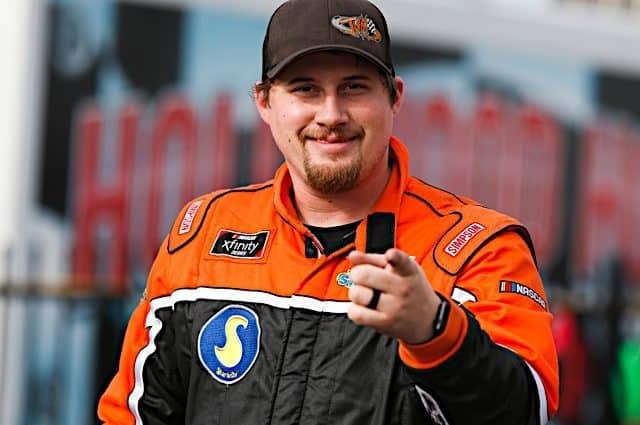 On the flip side, Mills believes forming a bond with a teammate can help elevate a race team, thus what the two drivers are trying to accomplish with BJMM in its first season running three full-time teams. 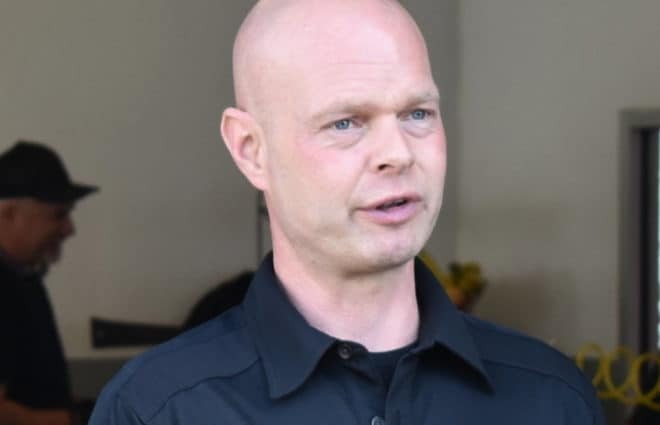 “It’s to the point now where we almost know what each other is thinking,” Mills said. “We know what each other is capable of. I guess you do feel that comfort feeling having a friend on your race team, but it’s more of just when we show up to the racetrack, we’re going to treat each other as friends. When we get away from the racetrack, we’re back to being friends. 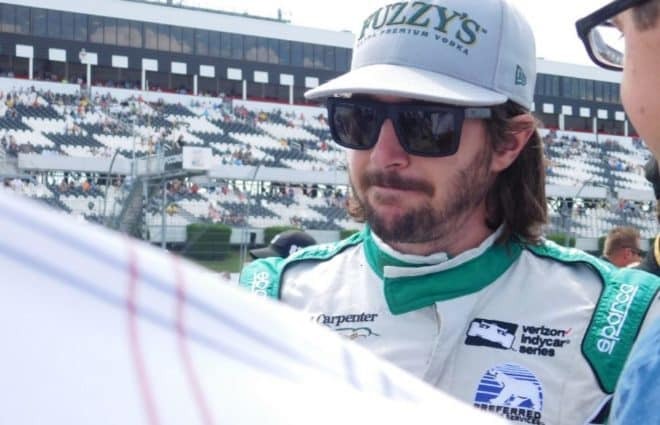 Away from the track, Mills and Miller can be found golfing, playing video games or boating while watching the Monster Energy NASCAR Cup Series race with team owner B.J. McLeod. But unlike other professional sports, there’s no challenges in having a best friend as a teammate. Really? As the 2019 season progresses and the friendship continues, Mills and Miller want to continue the uptick in performance. Mills is coming off a career-best 21st-place finish at Bristol Motor Speedway while Miller has four straight top-25 efforts, a career long. Miller, on the other hand, believes his team is starting to click. Per Miller, McLeod says his drivers’ friendship is like a married couple. The series heads to Richmond Raceway on Friday (April 13) for a one-day show. It’s the second Dash 4 Cash race of the season, as Christopher Bell, Tyler Reddick, Cole Custer and Chase Briscoe are eligible to win $100,000. Elliott Sadler will return to the series this weekend, piloting the No. 10 for Kaulig Racing at his home track. 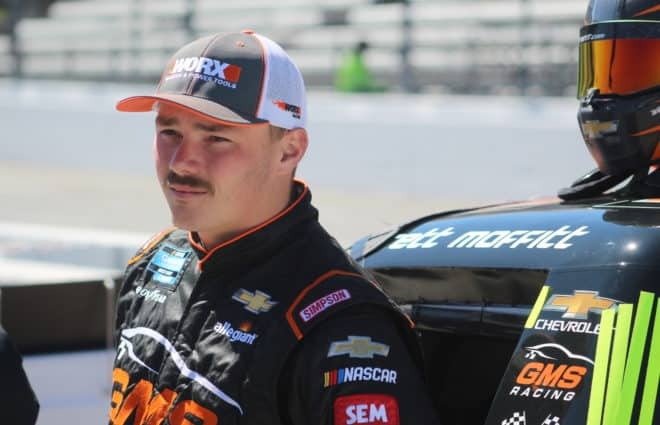 Meanwhile, Dillon Bassett (50 career K&N Pro Series starts), Tyler Matthews (three career Gander Outdoors Truck Series starts) and Colin Garrett (14 career K&N Pro Series East starts) will make their series debuts for DGM Racing, JD Motorsports and MBM Motorsports, respectively. After it was announced Mason Diaz would be replacing Brandon Brown in the No. 86 car at Richmond, Brown found a home at RSS Racing. The Virginia native will pilot the No. 93 for the team.